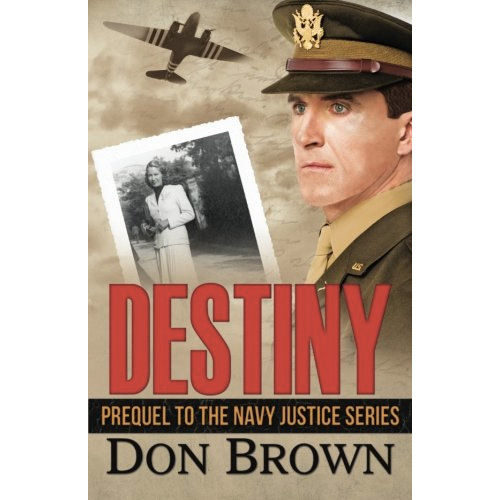 (The Navy Justice Series: PREQUEL) When World War II hits Walter Brewer's family in the worst possible way, he is torn between his love for two women, his family, and his country. Three men. Three armies. One letter. One destiny. When World War II hits Walter Brewer’s family in the worst possible way, he is torn between his love for two women, his family, and his country. 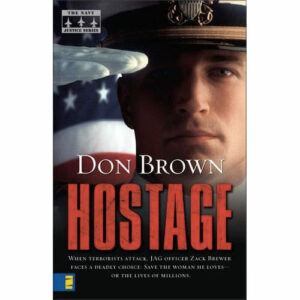 A rural postal carrier in his hometown of Jamesville, North Carolina, Walter has no idea his life is about to become entwined with a Nazi officer and a Royal Naval commando. Will he survive his mission over France as a paratrooper in the 101st Airborne, or is the ultimate sacrifice Walter’s destiny? 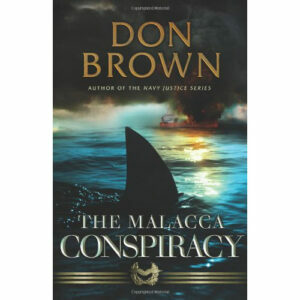 This much-anticipated prequel to Don Brown’s acclaimed Navy Justice series is packed with the ravages of love and war, romance and family, and ultimately the power of faith.